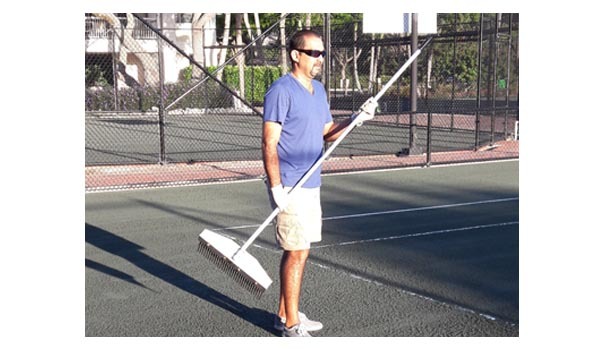 · Raking a clay tennis court keeps the court surface in excellent condition for optimum play. Raking is somewhat of an art form and should be done in relation to the type of court surface - soft, regular, and hard. · The new F1 court rake enables the user to adjust the angle of the rake panels so as to address the type and condition of the court surface. The raking process can be strong, medium, or light, in accordance with the surface of the court. 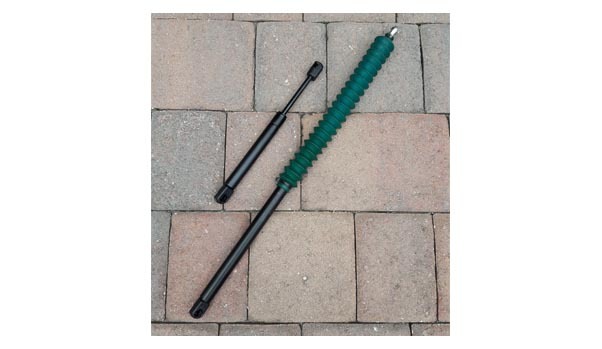 · There is a double set of high impact wheels at the ends of the F1 rake. This affords extra protection when the user inadvertently gets too close to the tennis net or fences. 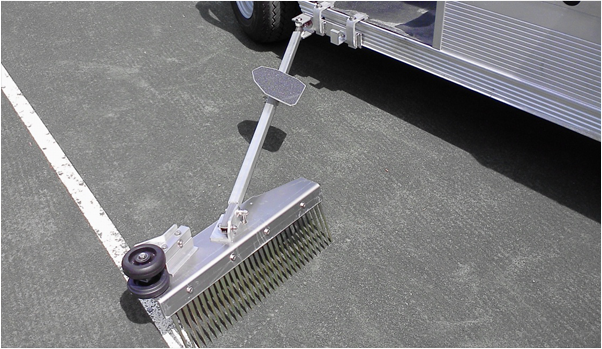 · The job of raking a court is much easier and much more effective when done with the right equipment - and that equipment is the new F1 court rake. 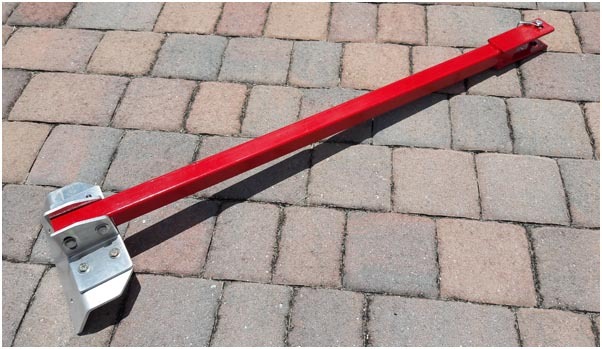 - 72 inches long, steel covered with high quality anticorrosive paint. 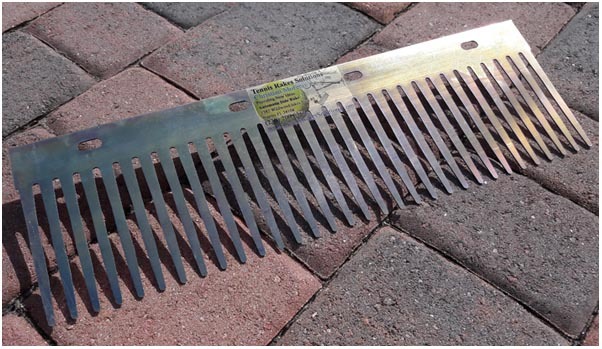 - 6 long-lasting Rake panels, heat treated, laser cut steel, zinc plated for excellent rust resistance. - Standard pin hook system. 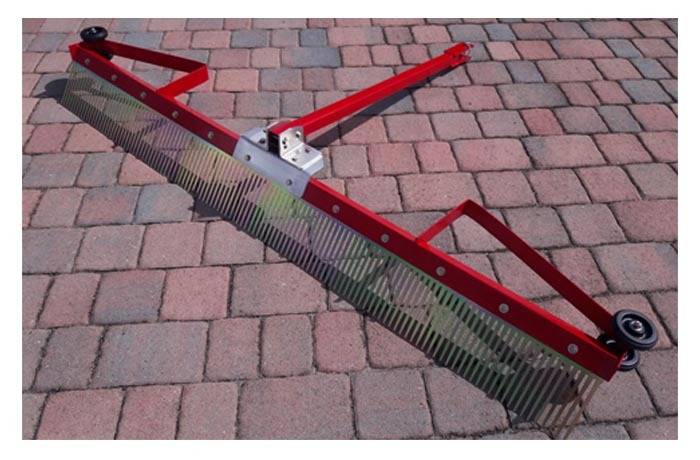 · New longer and long lasting replacement teeth rake panels for the Court Rake Tow Model. · Six sections are needed to replace the entire set. 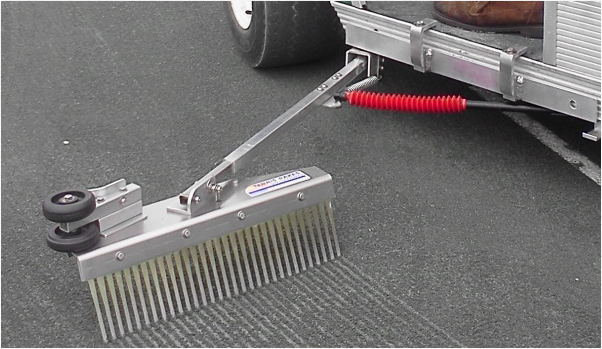 · Court Rake The F1: Replacement part. 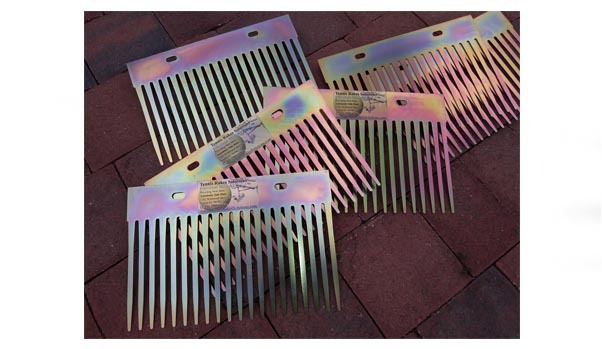 -Steel covered with high quality anticorrosive paint and aluminum base support. · Constructed of excellent quality materials and proudly made in the USA! ·The Dual Action Hand Rake is a must have tool that will allow you to achieve the best finish of your clay and with much less effort.